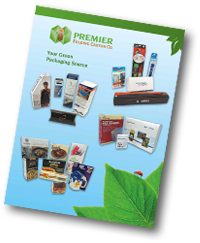 Premier Folding Carton (previously, Premier Box & Partition), a division of SJS Packaging Inc., is a family owned company that has been producing stock and specialty packaging for nearly half a century. Our personal “hands on” involvement in every aspect of the business, enables us to offer our customers the kind of personalized service that sets us apart from the competition. We place a high priority on providing our customer with quality products, prompt and courteous service, knowledgeable advice and competitive pricing. 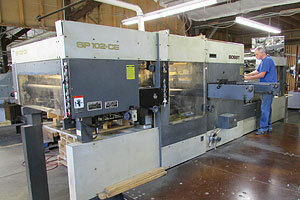 Premier provides our customers with a multitude of packaging products and services. Located in Amberley Village, a suburb of Cincinnati, Ohio, Premier Folding Carton’s facilities are campus style, separated as manufacturing, warehouse and office facilities encompassing over 50,000 square feet on 3 acres of Premier’s family owned real estate. Premier stands ready to help solve your challenging packaging projects on time and on budget. 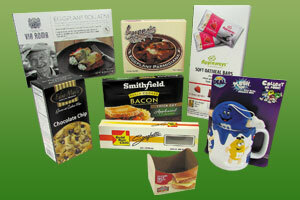 Premier Folding Carton is a specialist in custom packaging. We are able to offer you full service capabilities from design through fulfillment. At Premier we pride ourselves on exceptional quality and professional commitment to deliver custom folding cartons to our customers. We place a high priority on providing our customer with quality products, prompt and courteous service and knowledgeable advice. "Customer service team goes above and beyond to service us. Orders are processed timely and accurately. 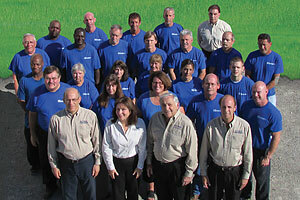 Doing business with Premier is like doing business with family." Call for a free catalog or samples 800-950-1351.